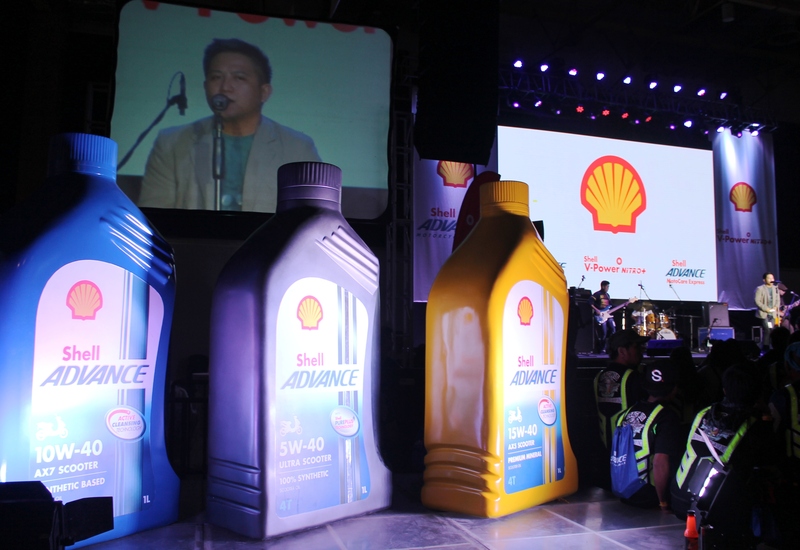 Honda Philippines, Inc. (HPI) celebrates the best of Honda Gen-S in the biggest gathering of scooter riders. Now on its second year, the Honda Scooter Fest is amplifying the joy of riding through a series of activities that give riders the opportunity to experience the excellence and innovation of Honda. HPI is committed to elevating the performance of all riders by creating new technologies that push the boundaries of human imagination. 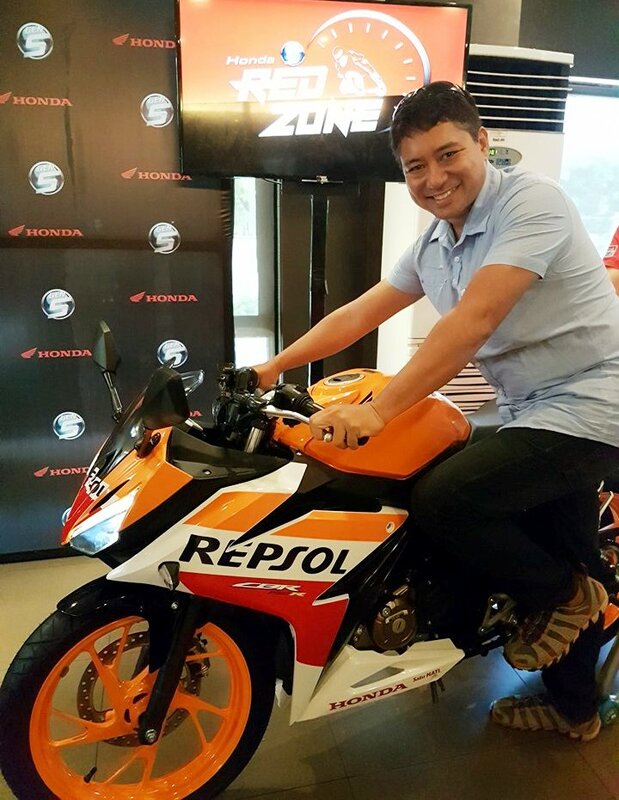 Thus, it launched the Honda Scooter Fest as its annual event for scooter riders who are passionate about style, safety, and performance that the Gen-S brand embodies. 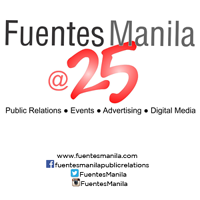 Today’s festivities kick off at the Solaire Resort and Casino. 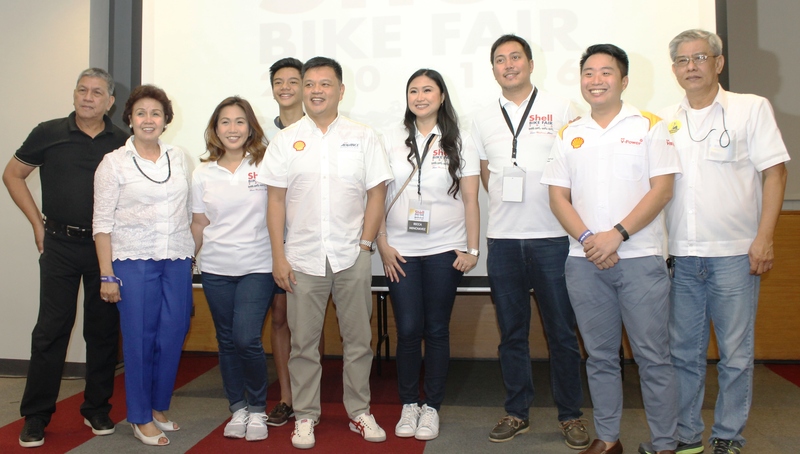 Rooted in its theme “Unlock the Ultimate Ride,” this year’s Honda Scooter Fest features special activities such as Honda Gen-S motorcade and Spot My Ride Honda Scooter Accessorizing Contest, among others. But the most exciting revelation today is the launch of the ultimate Gen-S Scooter, the All-New Honda Click150i. It is Honda’s flagship scooter that has the highest displacement among the existing Gen-S Scooter models: the Click125i, the all-new BeAT, and the Zoomer-X. The All-New Honda Click150i is the biggest addition to the scooter line-up of Honda, from 110cc to 125cc, and now a trailblazing 150cc displacement. 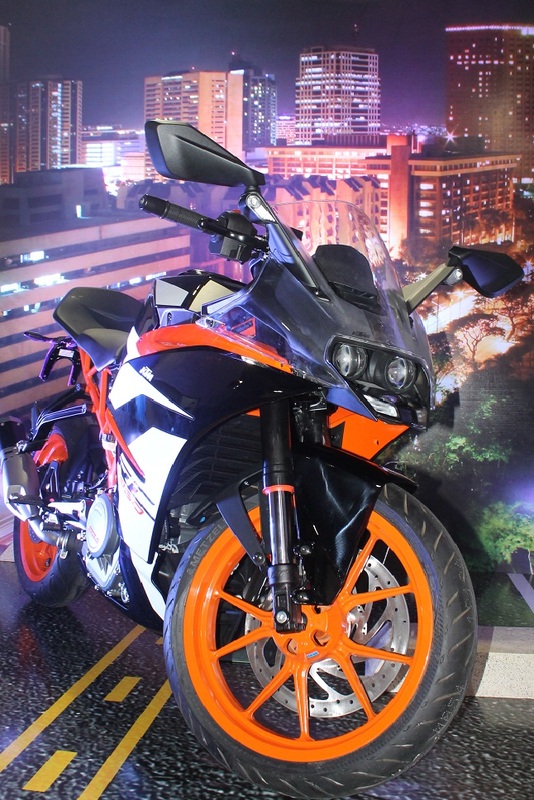 The All-New Click150i sports outstanding features and a powerful, liquid-cooled 150cc SOHC engine. It features stylish and exclusive design with premium matte finish and distinctive sporty stripes. At the core of the All-New Honda Click150i is the advanced Honda Smart Technology that promises safety and fuel efficiency. 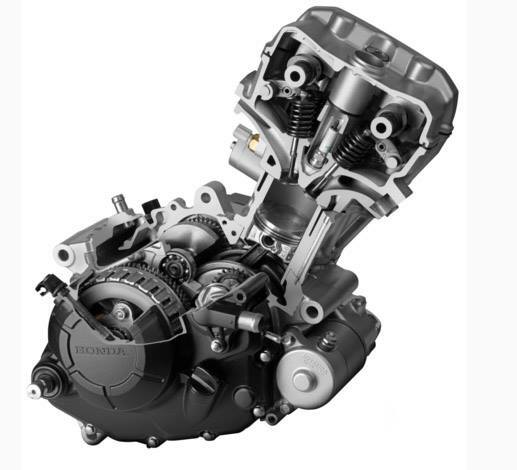 Its 150cc engine is infused with Enhanced Smart Power (eSP) that produces lower emission, and an ACG starter that delivers smooth engine performance. Activating its Idling Stop System (ISS) will give riders far and better mileage, while its Combined Braking System will provide proper tension to the scooter’s front and rear brakes for optimal braking. It also has an ample space for storing luggage and full-face helmet with its 18 liter U-Box compartment. Its dual-keen headlight, stylish taillight, tubeless tires, and digital meter panel add to its dynamic appeal and kingly stature. The All-New Click150i also features an advanced Answer Back System that allows the rider to find this scooter with ease. By simply pressing the button of the key remote, the scooter will respond in either one of three different tones, and blink with a light signal. 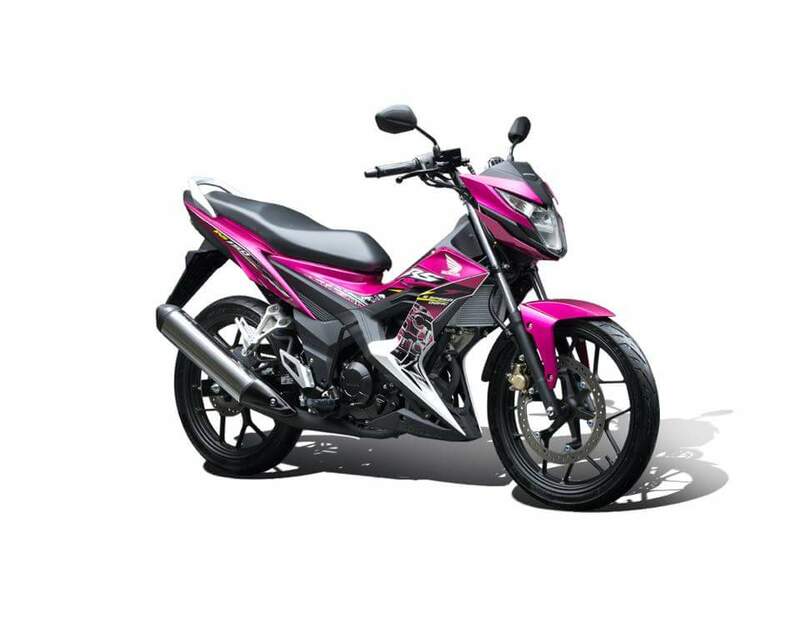 Ultimately, the crowning glory of the All-New Honda Click150i is its overall build that exhibits sophisticated design and features, and gives the rider confidence to conquer the road. 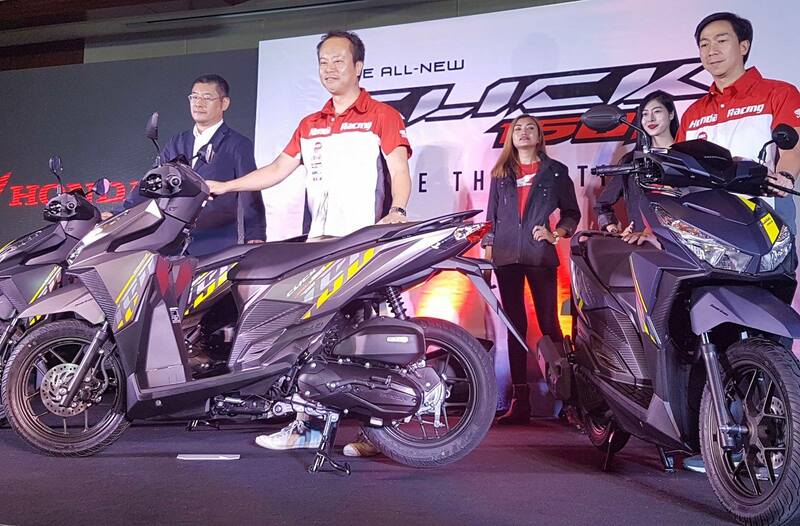 President Mihara is confident that the addition of the All-New Honda Click150i to the Gen-S line-up will increase the market leadership of HPI in the AT and Sports Motorcycle categories. The All-New Honda Click150i is available in Matte Gunpowder Black Metallic, Matte Jasper Brown Metallic, and Matte Ion Blue Metallic. It is now available in all Honda 3S Shops nationwide with a SRP of P89,900. For more details, visit www.hondaph.com today or visit a Honda dealer near you.